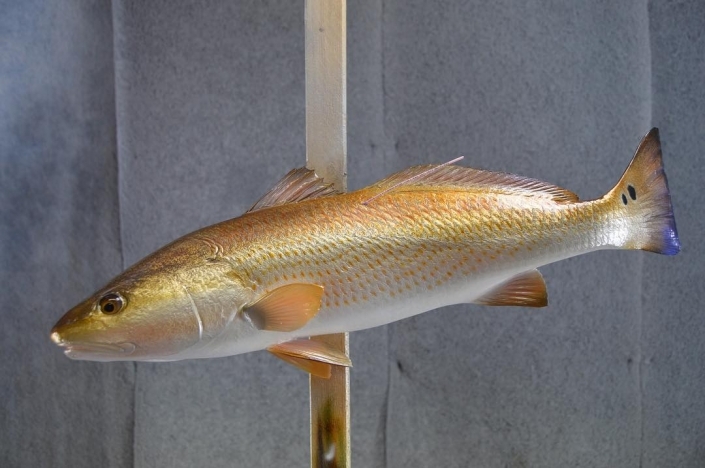 Until recently, “fish taxidermy” was the method of turning a captured dead fish into a preserved wall mount. 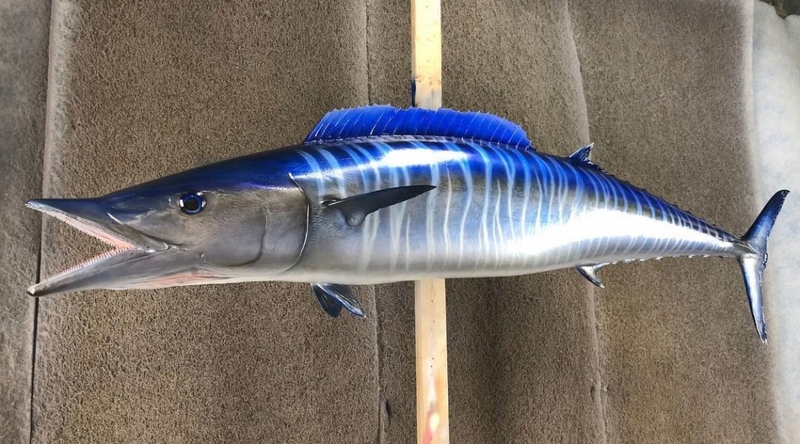 The fish was skinned, mounted, dried and painted. That was the process. Without the proper climate, this dated process often resulted in the deterioration of the mount. 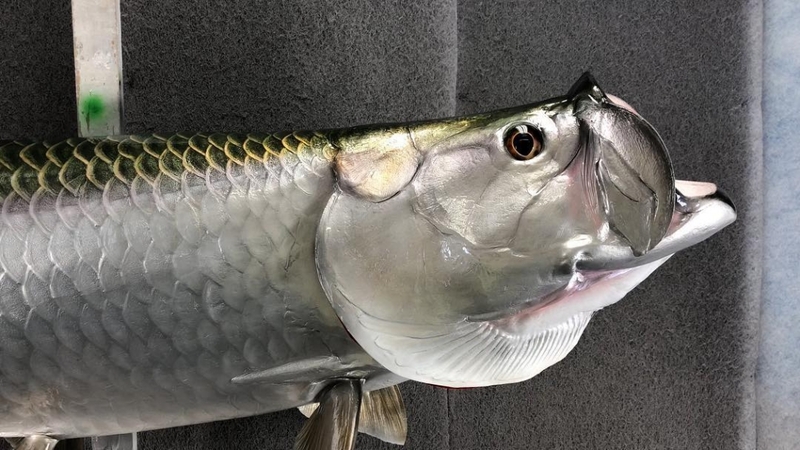 Still being marketed as “fish taxidermy,” our fish mounts are spectacular fiberglass replicas and reproductions that are much more realistic in appearance. 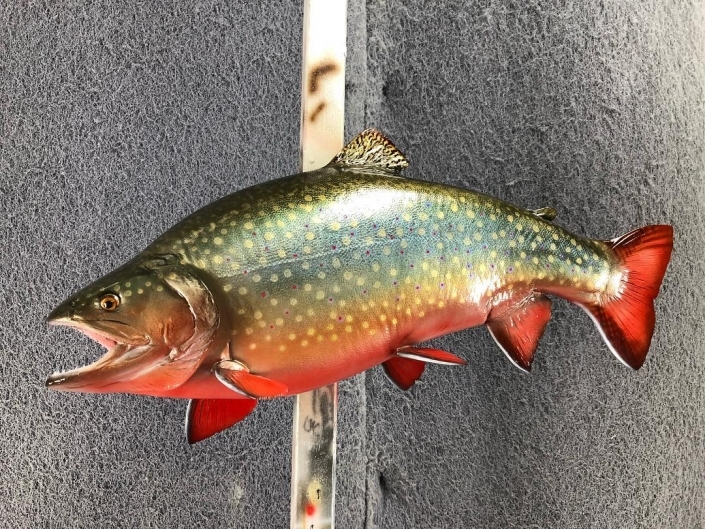 By using your photos of the fish along with our own reference photos of the species we will create a replica of your fish according to the special coloring, markings, measurements and/or weight you request. The finished mount looks extremely real and alive versus dead and mounted. It’s a new look at an old art. 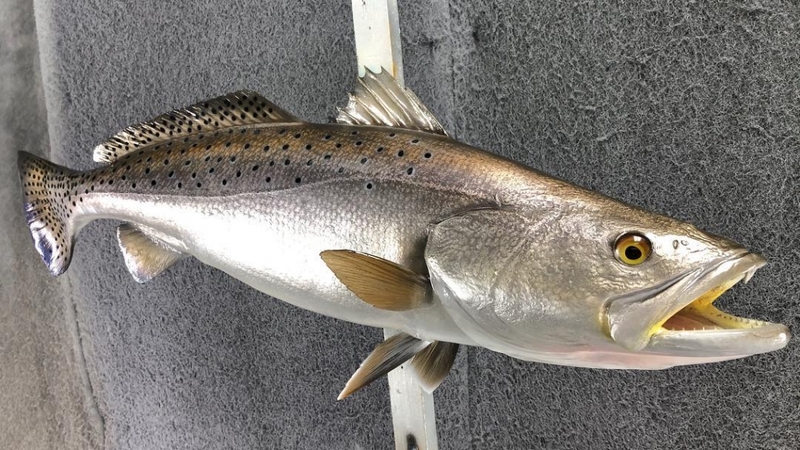 Today’s technology and advanced products, combined with 40 years of experience, allow us to show an enormous amount of detail and create incredibly superior fish mounts. 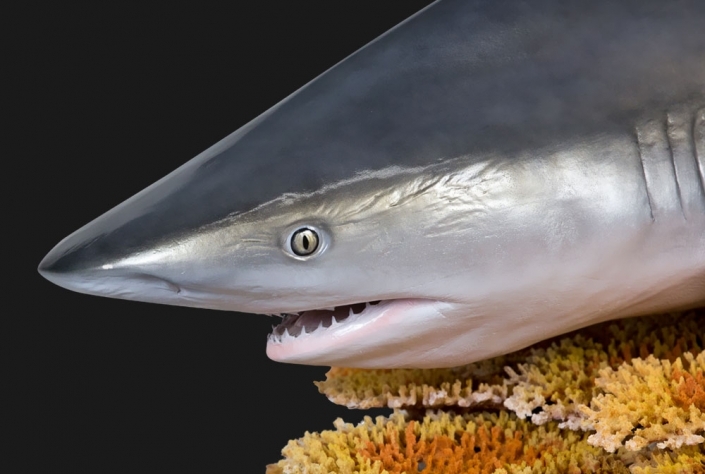 Our mounts have realistic eyes, amazing scale detail and natural poses. 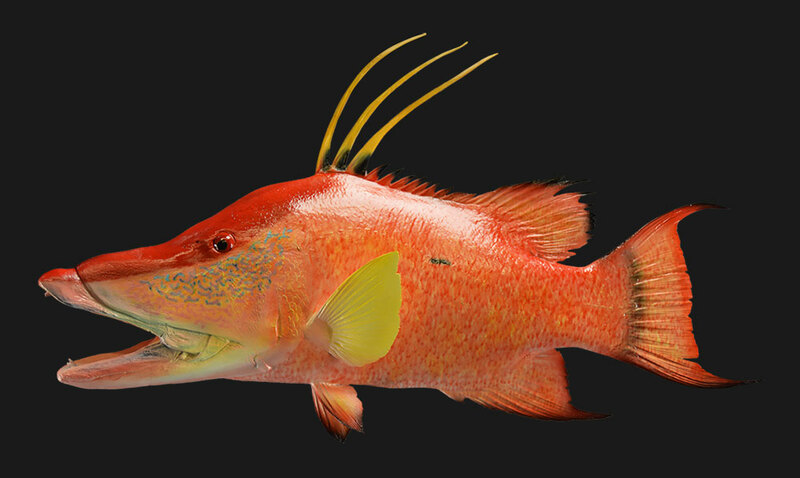 The brilliant coloration is achieved by coloring techniques and airbrushing intricate details that give each fish its unique character. 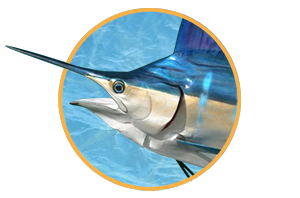 Offshore species ranging from sailfish, dolphin, and marlin to exotic species like the giant bluefin tuna. 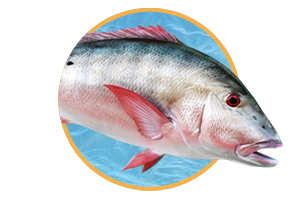 Reef fish species ranging from snapper, grouper, and amberjack to exotic species like cobia and mackerel. Inshore fish species ranging from snook, seatrout, redfish, and tarpon to exotic species like permit and bonefish. 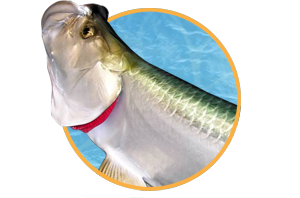 Freshwater fish species ranging from bass, pike, and trout to more exotic species like tigerfish and payara. After forty years of building molds of thousands of freshwater and saltwater species, our method allows the conservation-minded angler to measure, photograph and release their trophy catch and still have it reproduced. This technique has earned our family of artists several awards at State, National and World Championship competitions. 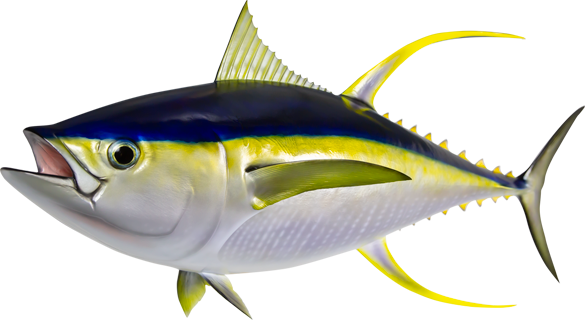 Our family builds each fish by hand with you in mind as our most important client. All work is done in the USA and in the great state of Florida. 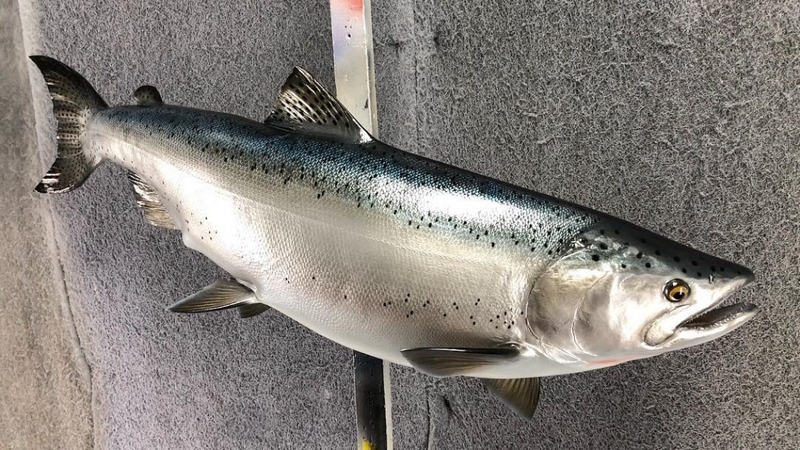 Every fish is signed and numbered, with a certificate of authenticity that will accompany it in its delivery to assure that you receive an original work and not a cookie cutter version made overseas like some companies do these days. Your trophy took years for you to catch and certainly, you deserve to have the absolute best!! The question is, do you feel as we do? We also take great pride in partnering with you in the preservation of our resource. 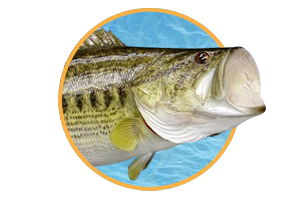 We promise to make every effort to produce a mount that will bring back the memory of the thrill of your catch! It will be a work of art that you will be proud of for a lifetime. We promise! As always we are happy to answer any and all questions you might have. Remember… Catch for the thrill, release for the future, mount for the memory. The quality of our work is what separates us from our competition. 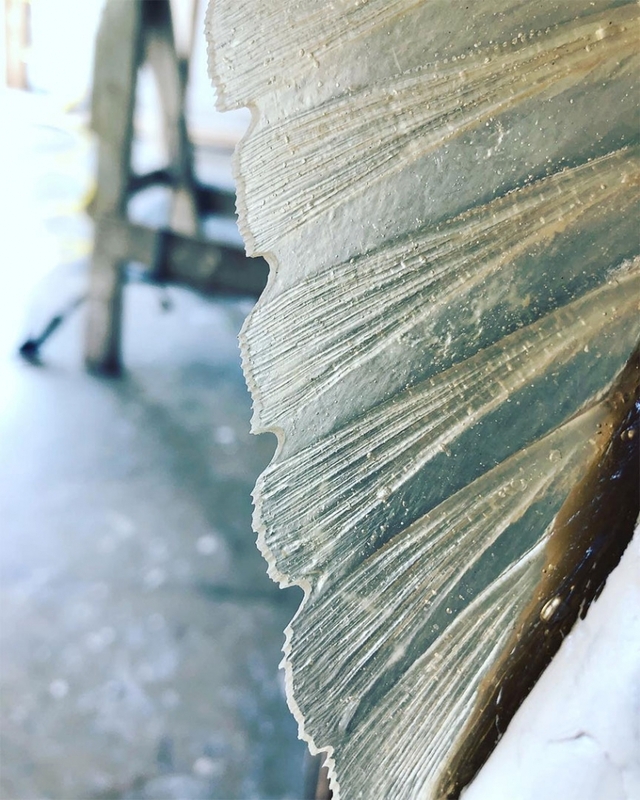 The details are what breathe life into each and every fish we create. Fish species display many different color patterns and no two fish are exactly alike. No two mounts should be either. 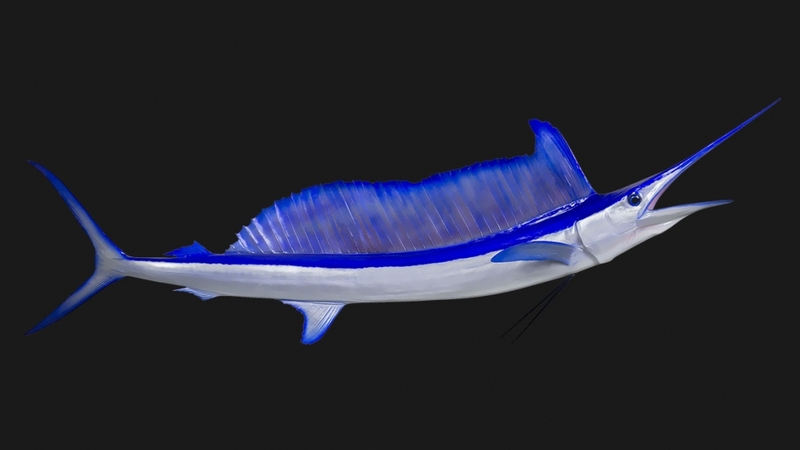 We handcraft premium quality replicas that look like living fish. 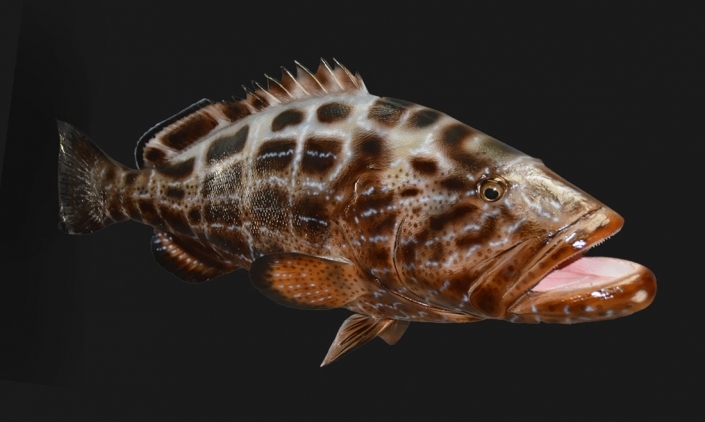 We build, own, and stock replica molds of many sizes and species of fish. 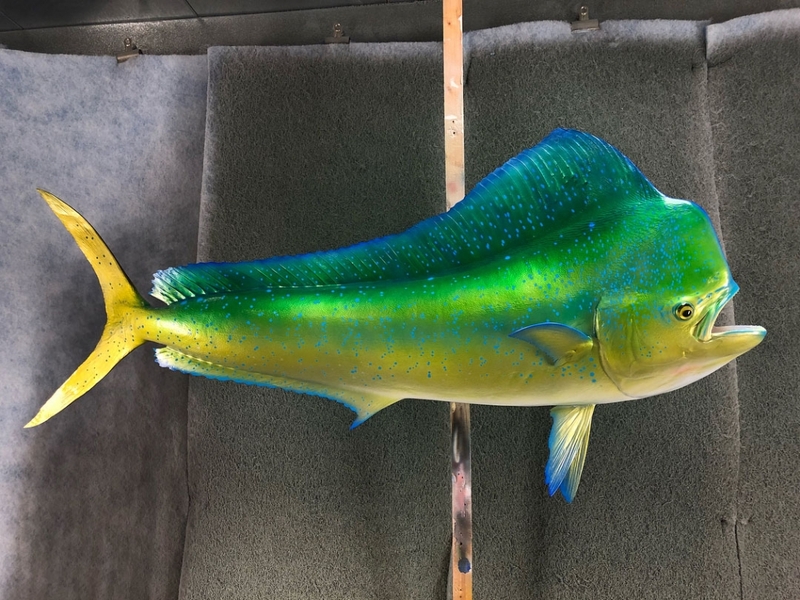 Truly, we can create a reproduction of your trophy fish that will look amazing and last a lifetime. 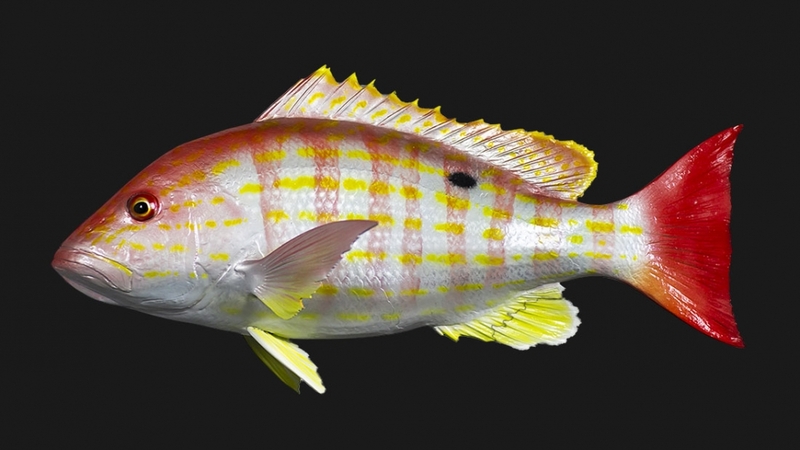 Driftwood mounts, sections of reef and other custom environments are available for your fish. Call us today and let's discuss your ideas. 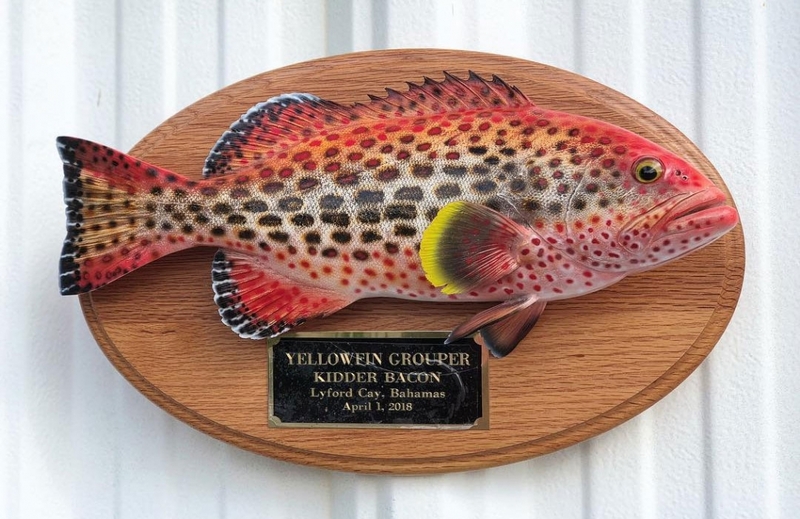 We will handcraft a custom fiberglass reproduction of your trophy fish based on your photos, measurements and details. 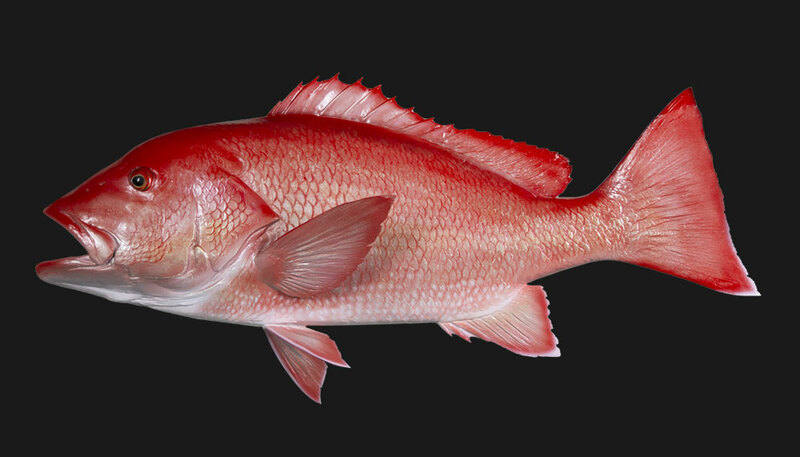 We have been creating reproductions of prized fish since the 70's. We spend the time and we cut no corners. 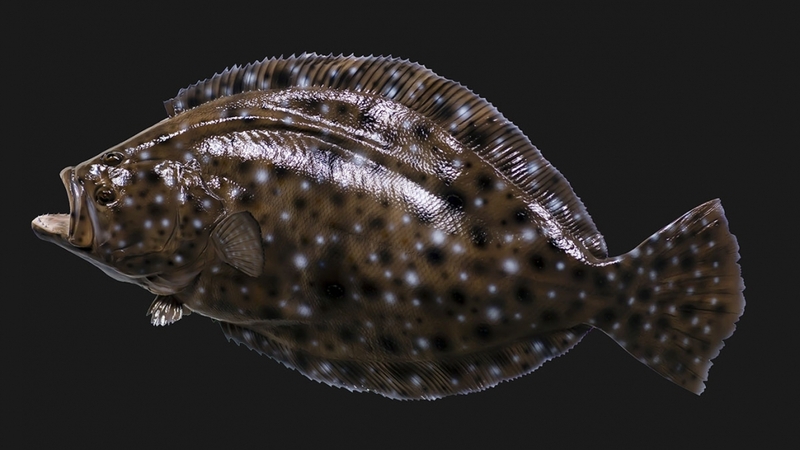 Our fish are amazingly lifelike and built to last. 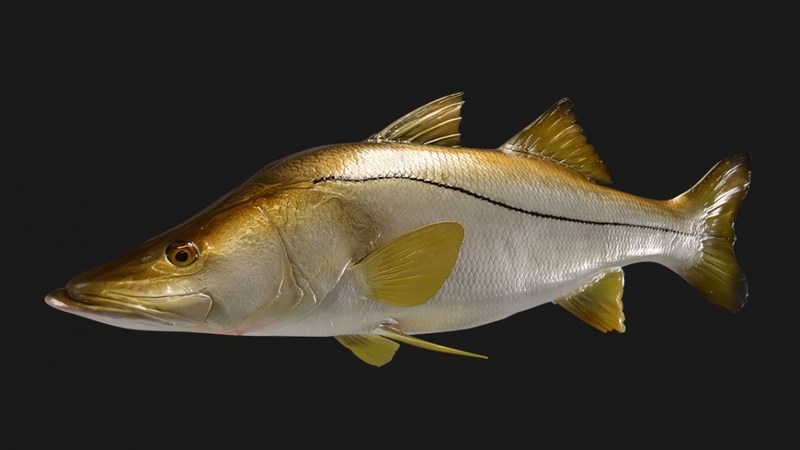 Yes we can create replicas of common fish species like snook, tarpon, salmon, and trout. We also create reproductions of more exotic species like Tigerfish, Payara, and Giant Bluefin Tuna. 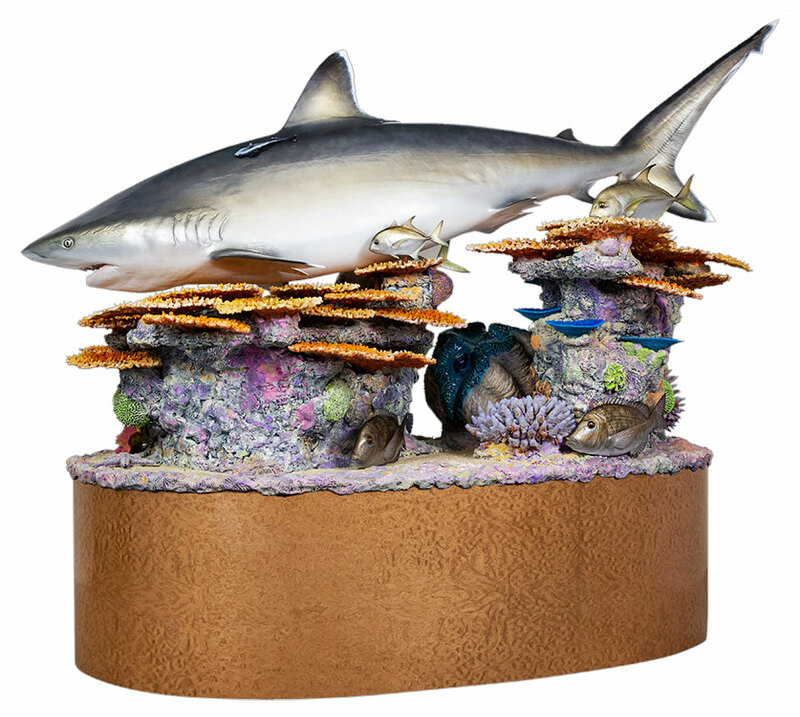 New Wave Taxidermy combines expert craftsmanship with the highest quality materials available. 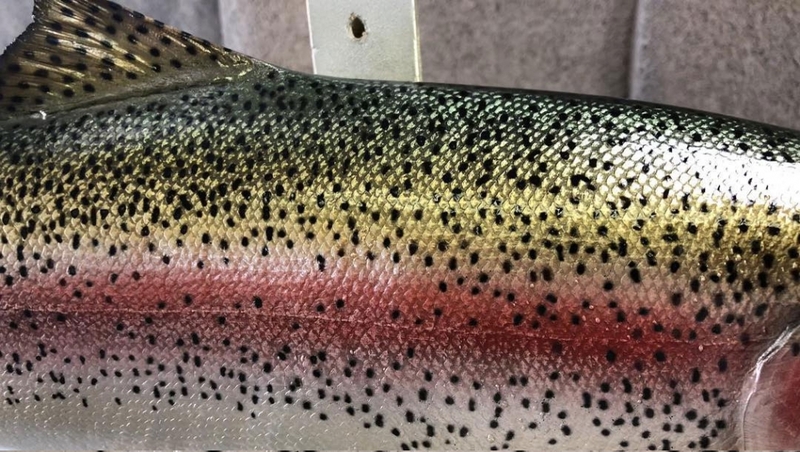 This means your fish will look amazing and last a lifetime without discoloring or aging. 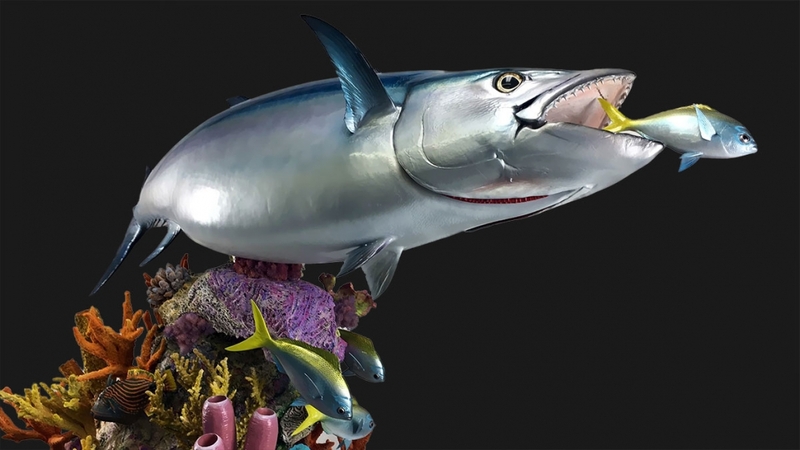 Custom posing, incredible color accuracy and an acute attention to detail make for a fantastic replica mount. 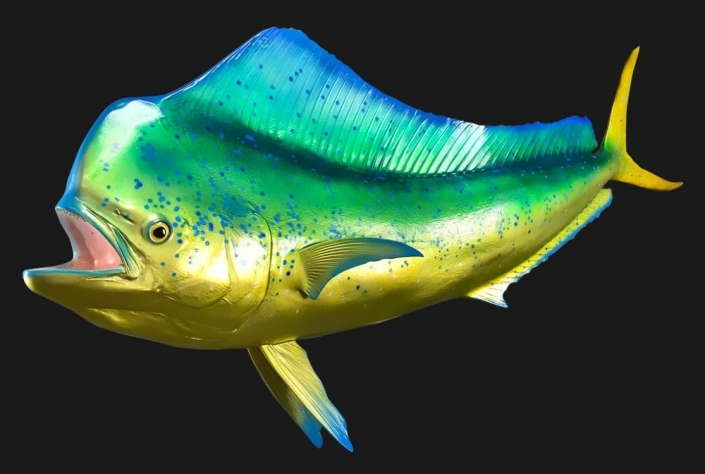 For more than 40 years we have handcrafted beautiful fish for anglers all over the globe. 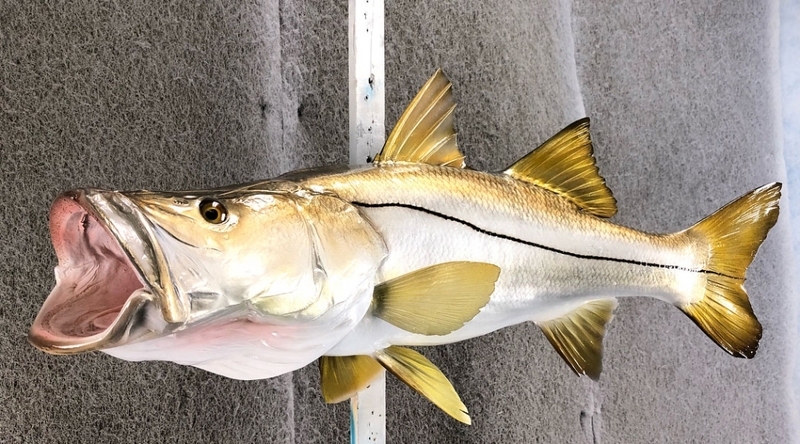 Literally countless snook, bass, trout and sailfish have been created at our shop over the years. Let us create one for you that you will cherish for a lifetime. 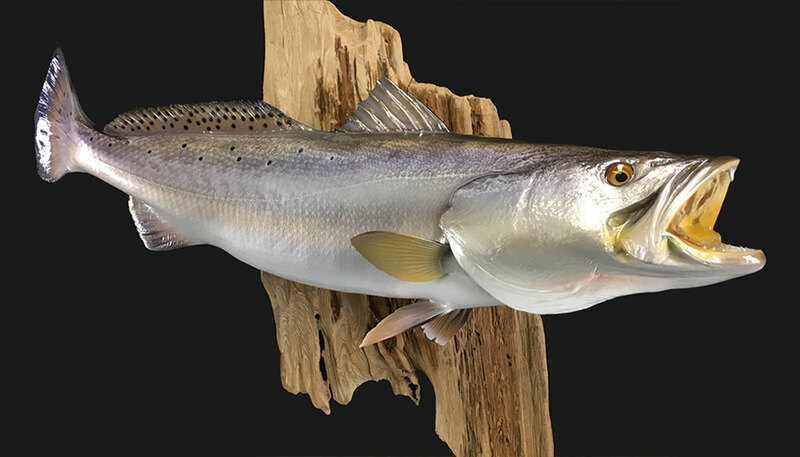 Fish mounts and fish replicas from New Wave Taxidermy are always handcrafted and of exceptional quality. Simply give us your photos and your details, we will recreate your fish in stunning detail. Our work can be found in the Miami airport and the Riverwalk in San Antonio under the bridge. You may even occasionally bump into our work in various local markets in the area and around the world. We take great pride in our work and love to see it displayed publicly. How about a piece of driftwood or a section of a coral reef? We enjoy creating special environments for our fish and are certainly willing to discuss anything you have in mind. 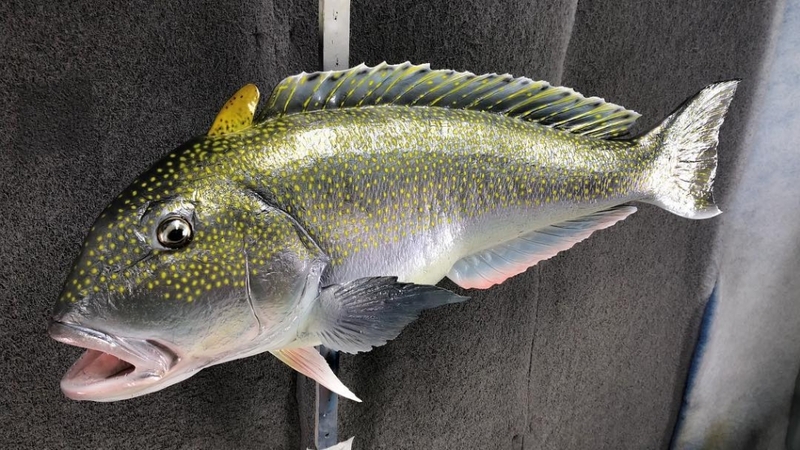 New Wave Taxidermy creates custom replica mounts of your fish to your photos and specifications. For more than 40 years we have been building a reputation for quality and for craftsmanship. We love the work and we feel that makes all the difference. 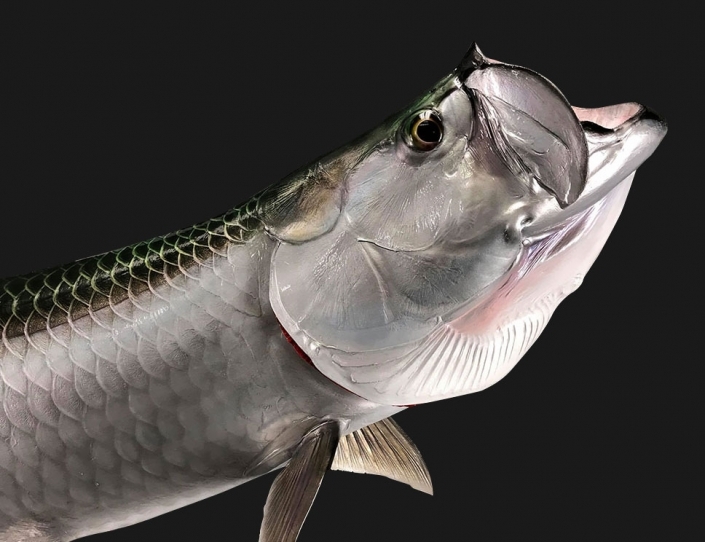 talks about fishing, the family business and why he won’t use black mullet. 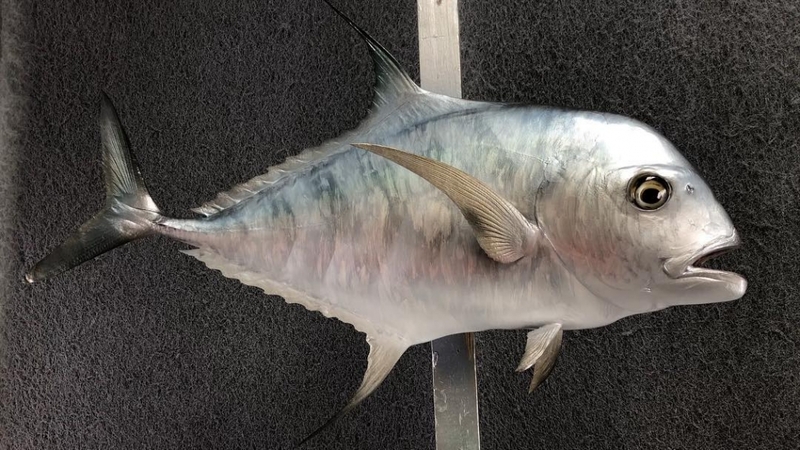 So this time the big one didn’t get away and as a result, you’ve caught the fish of a lifetime. 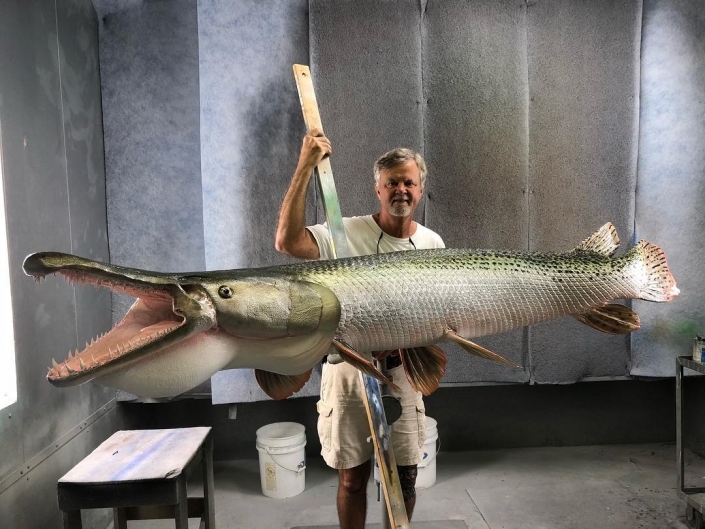 You’re thinking of getting the fish mounted but the thought of fish taxidermy and all that it entails doesn’t really appeal to you. Why not take a few pictures with your phone, get some quick measurements, and let that fish swim away to make other little fish. This method will keep the cycle going for future anglers and for yourself as well! Then you reach out to us. 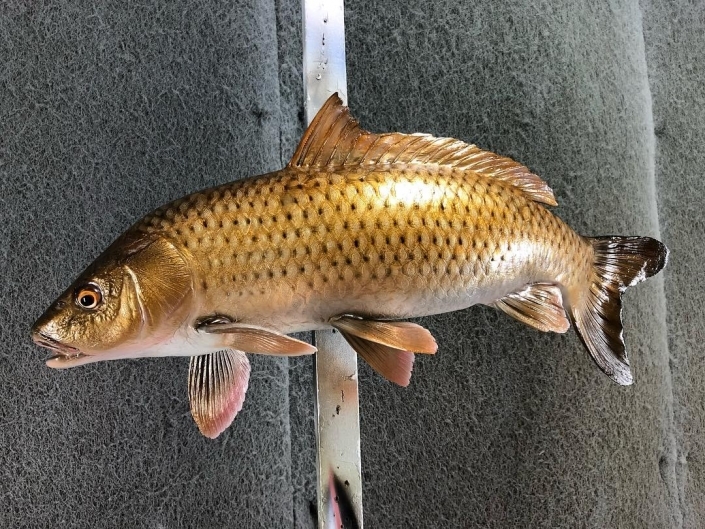 With your pictures, measurements, and a brief conversation you are well on your way to having an amazing replica mount of your fish… no fish taxidermy required. 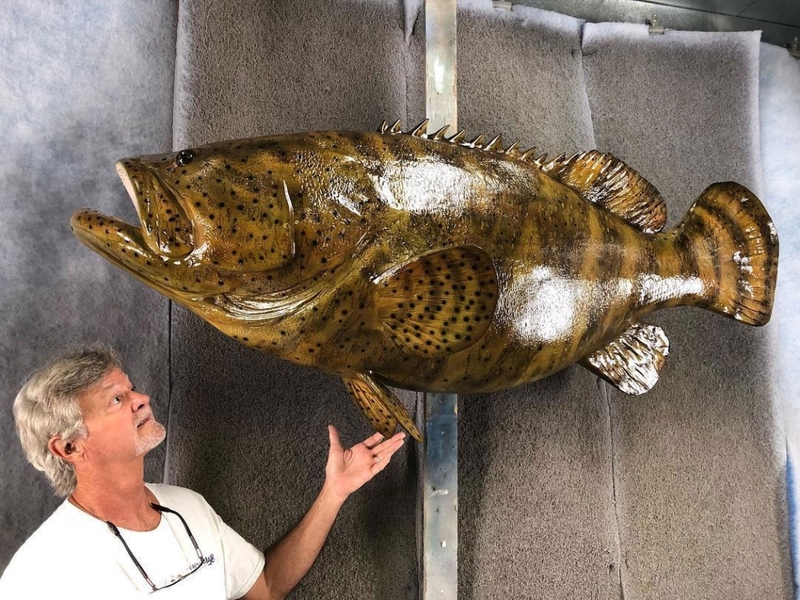 You see, New Wave Taxidermy creates incredibly unique and custom fish mounts and fish replicas that are built to last, it’s what we’ve been doing for more than 40 years. 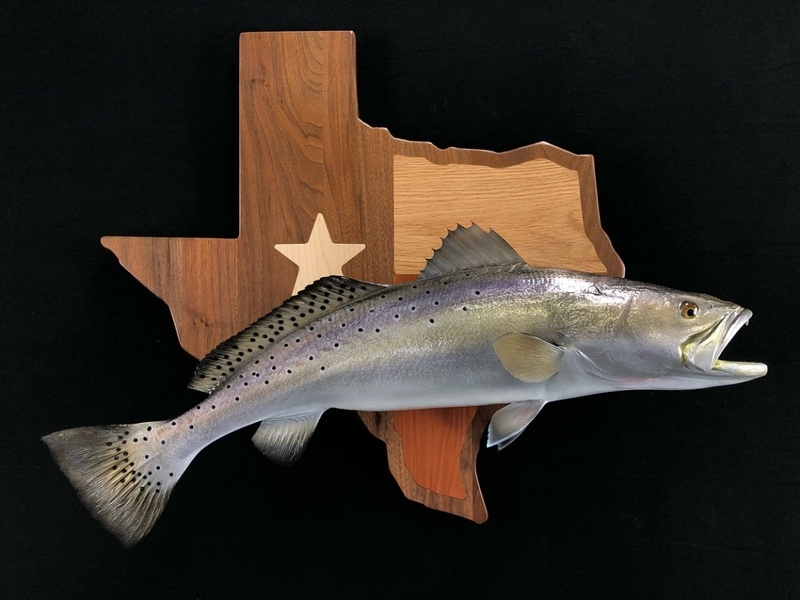 We may be labeled fish taxidermy but we feel what we do is more of an art form. 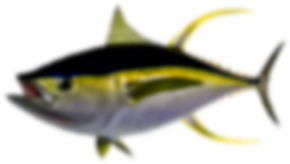 Grant us the opportunity and we will create a fish that you will cherish for a lifetime. 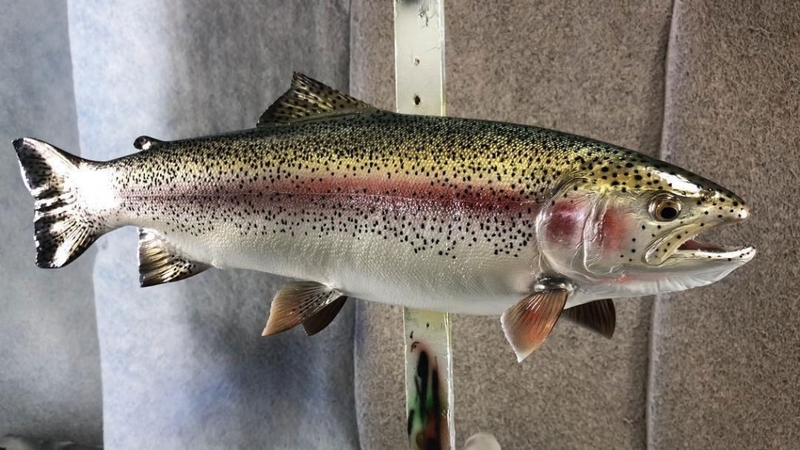 Here’s a sampling of our most recent fish.